There are many stages that need to be completed before your house finally sells. Some naturally take longer than others and may be out of your control. However, if your property isn’t attracting interest after a couple of months on the market, it’s time to ask why, especially with our local market being how it is today in certain price ranges. 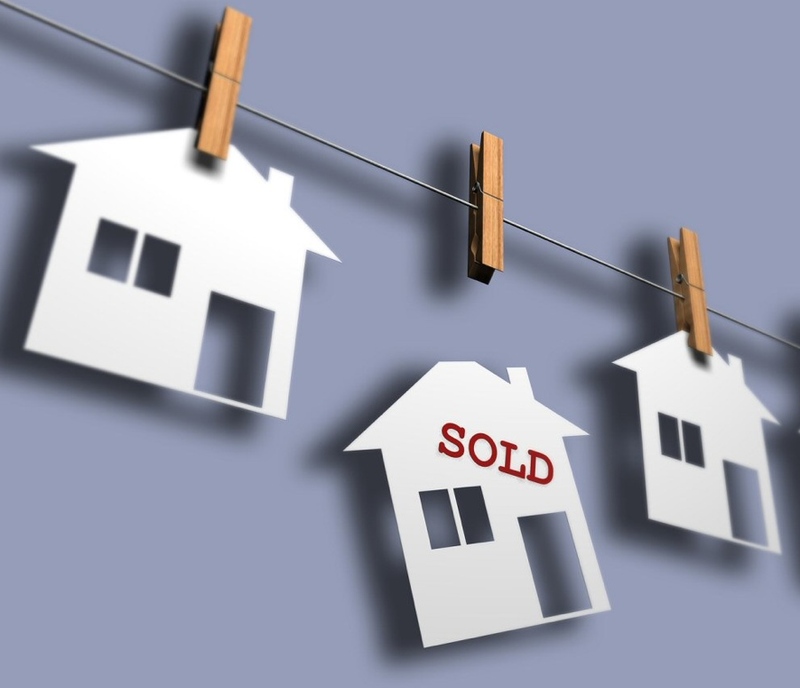 The most obvious reason for a house not selling is that you’ve valued it too highly. It’s natural to overestimate, with valuations often misled by an attachment to a property, but price is generally one of the main factors buyers consider so they can be instantly put off. It’s also possible that you or your agent just haven’t marketed your house well enough. Making your property look attractive is crucial, both physically, when prospective buyers come round for viewings, and online, as images give browsers their all-important first impression. Ensure that your home is tidy, with no clutter and minimal furniture. For your photographs, experiment with angles and lighting. Again, looking at other house listings can be good for inspiration. Copy what’s working for others and hopefully you’ll start to have some more success. The housing market is incredibly unpredictable, with prices fluctuating in response to wider, uncontrollable factors. This means that it can quickly turn from a seller’s to a buyer’s market, and vice versa, with big consequences for those looking to move. Sellers place a lot of trust in estate agents to market their property and if they aren’t pushing it as enthusiastically as possible, buyers aren’t going to be interested. Actively ask for feedback from your estate agent after every viewing and see if there is anything you or they can do to increase the chances of a sale. There’s also the old trick of getting a friend or family member to pretend to be a prospective buyer and see how your estate agent is performing. If they’re not impressed, consider switching to another company or selling your property in a different way. Getting buyers through your front door is only half the battle. Once they arrive, it’s crucial that your agent doesn’t overwhelm them. What is really important however, is that you don’t place too many restrictions on when people can see your home. Like you, buyers will be fitting in the viewings around their life, so if your house isn’t available to look at when they are free, it’s instantly discounted. Agents too should be flexible and accommodating so that collectively we provide your buyer with every reason to see your home. And hopefully make you an acceptable offer. 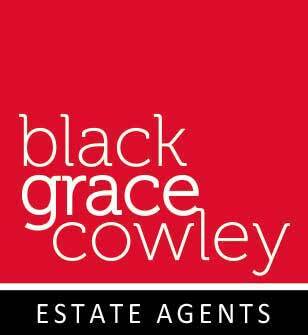 Call me on 01624 645555, e-mail tim@blackgracecowley.com or pop into the office for a chat and a brew.